By Coretta Scott King. 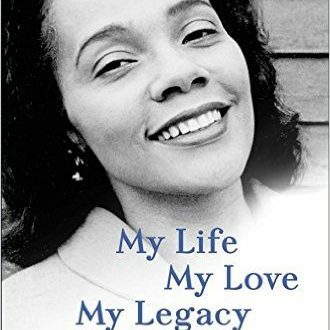 The life story of the wife of Martin Luther King Jr., founder of the Martin Luther King Jr. Center for Nonviolent Social Change (The King Center), and twentieth-century American civil and human rights activist―as told fully for the first time, toward the end of her life. Learn more.